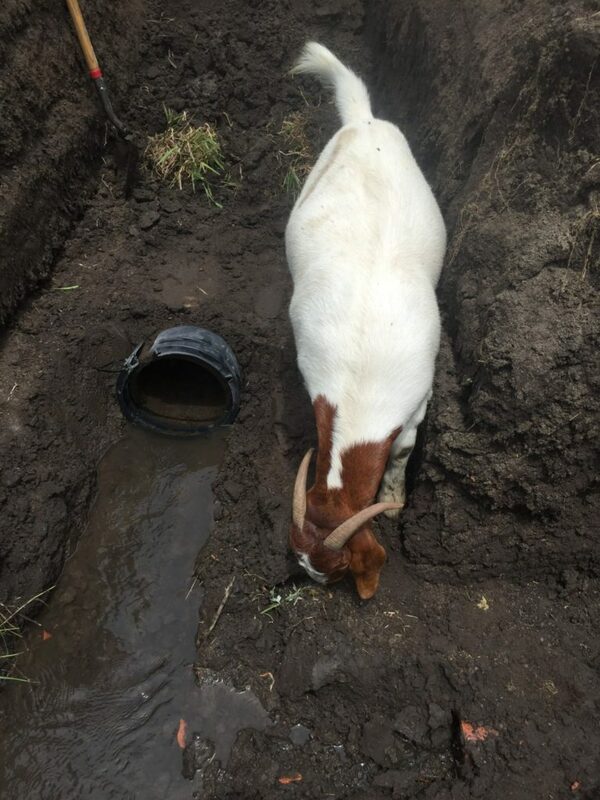 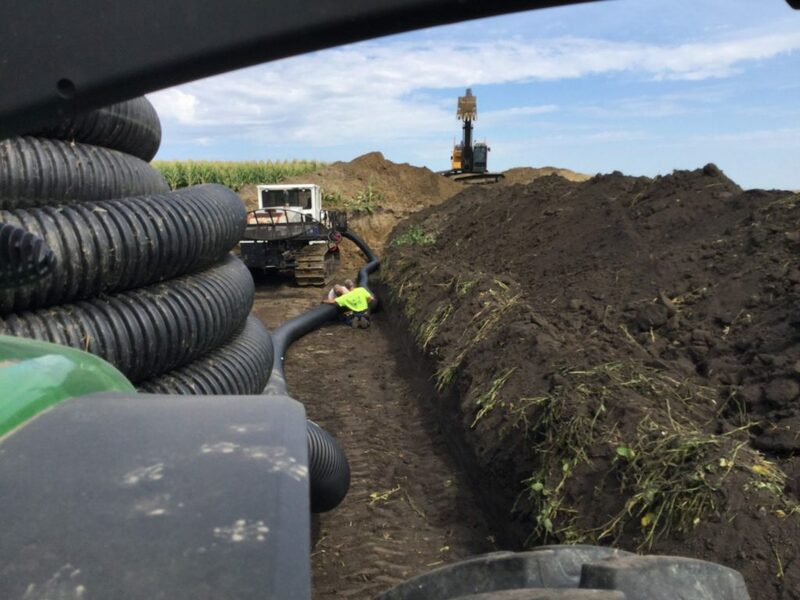 We received so many great #DrainageRush photos! 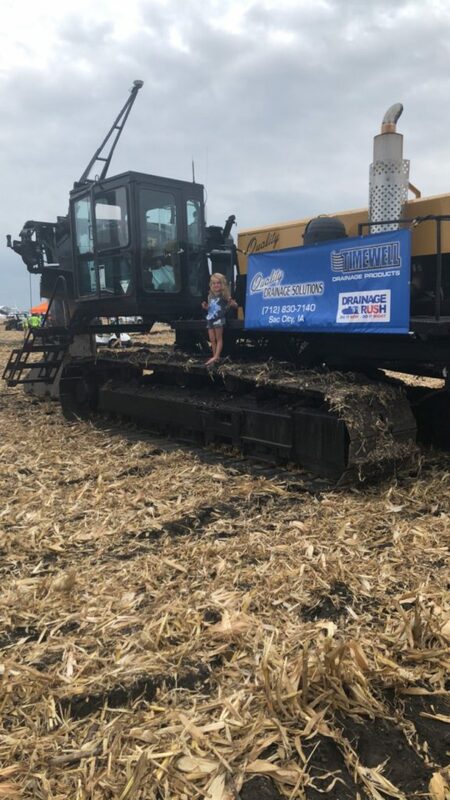 Thank you to everyone who shared their pictures and participated in the contest. 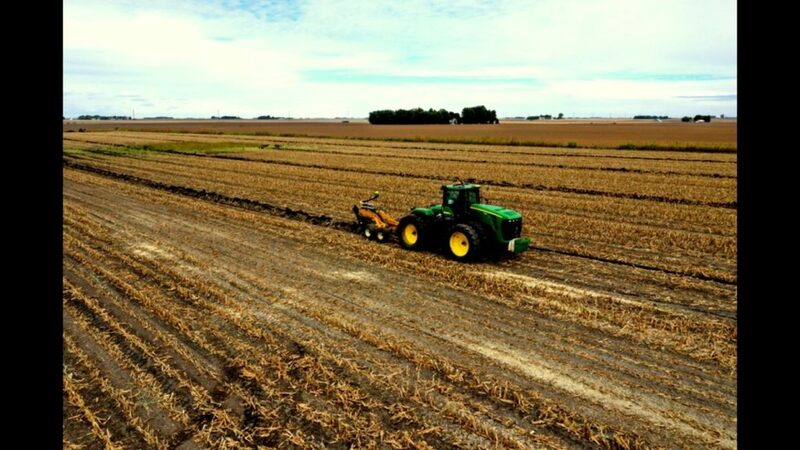 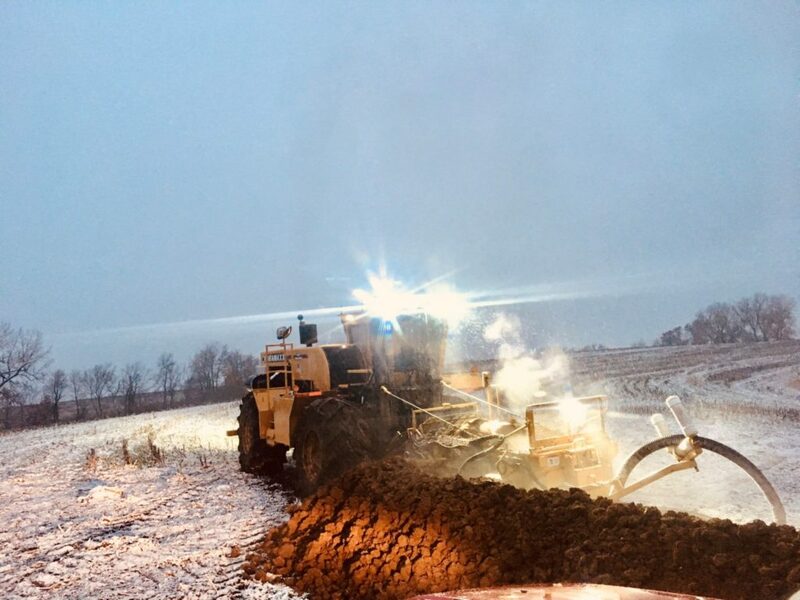 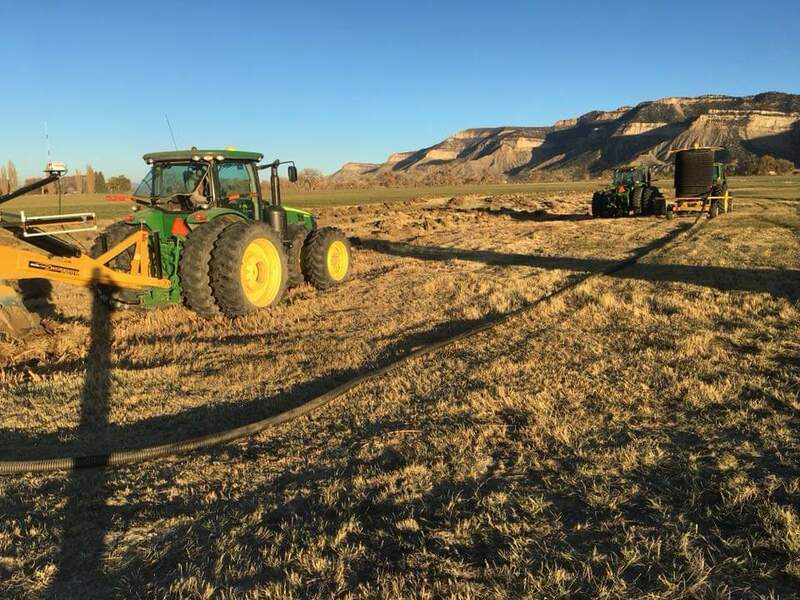 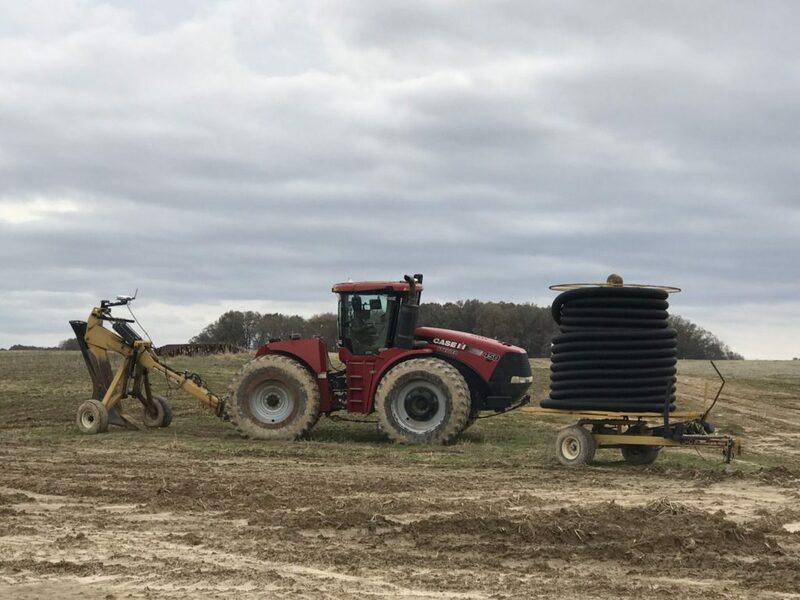 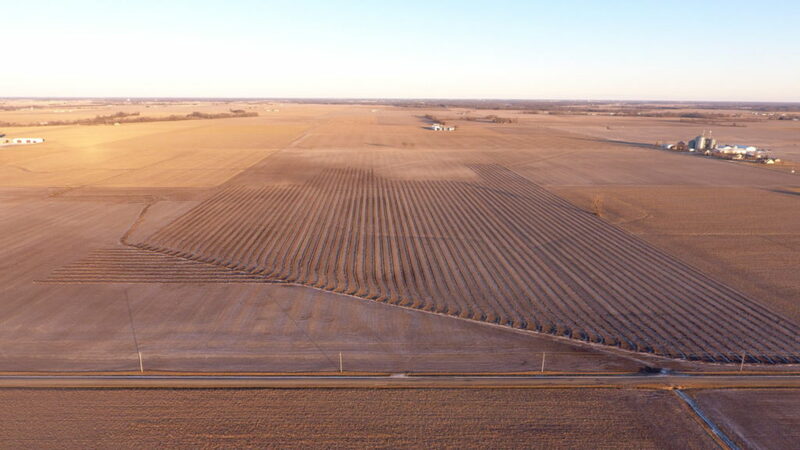 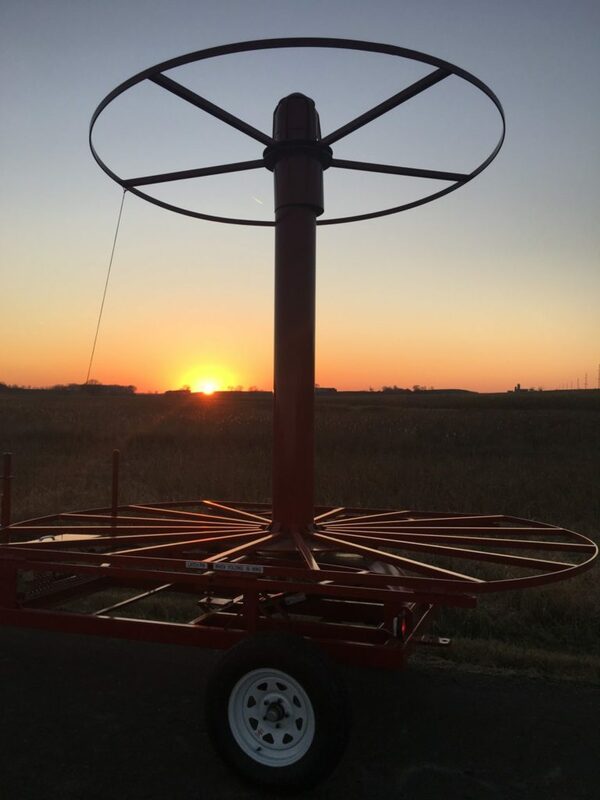 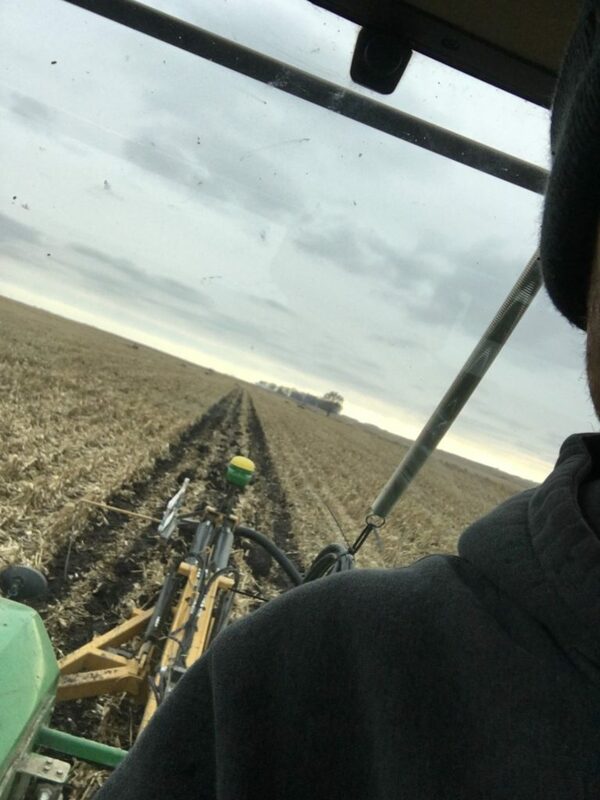 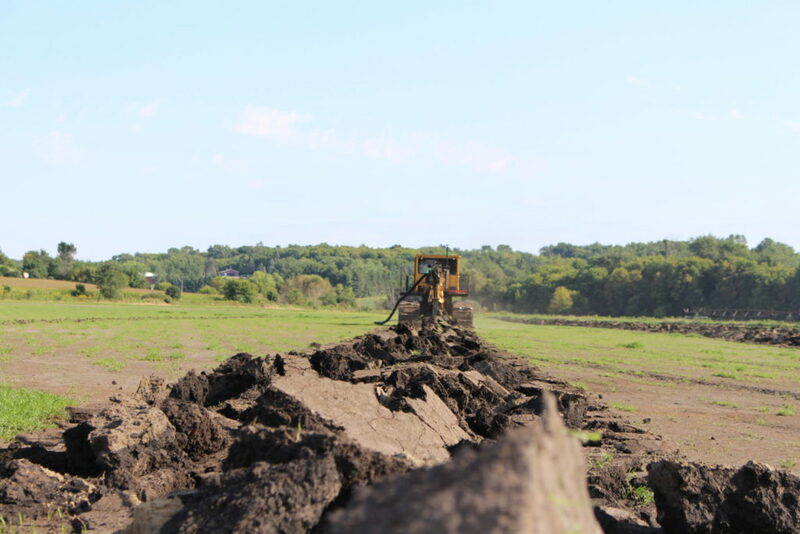 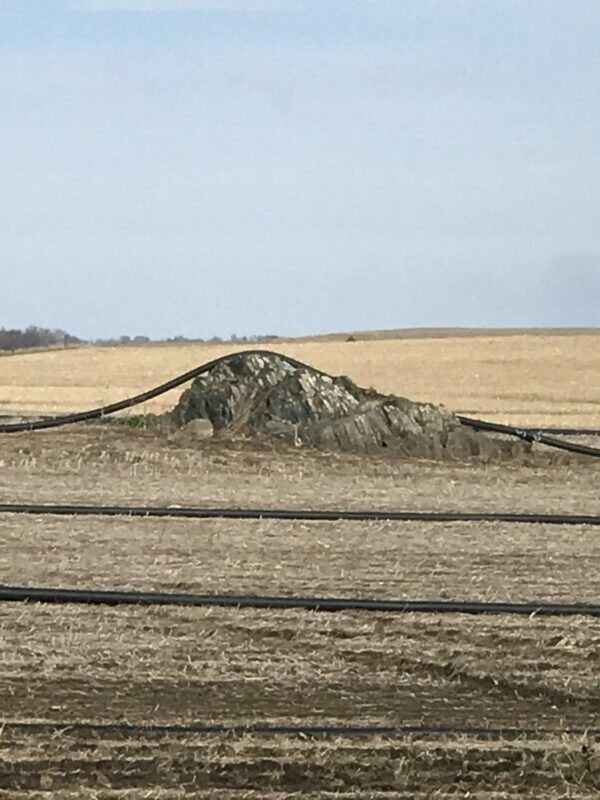 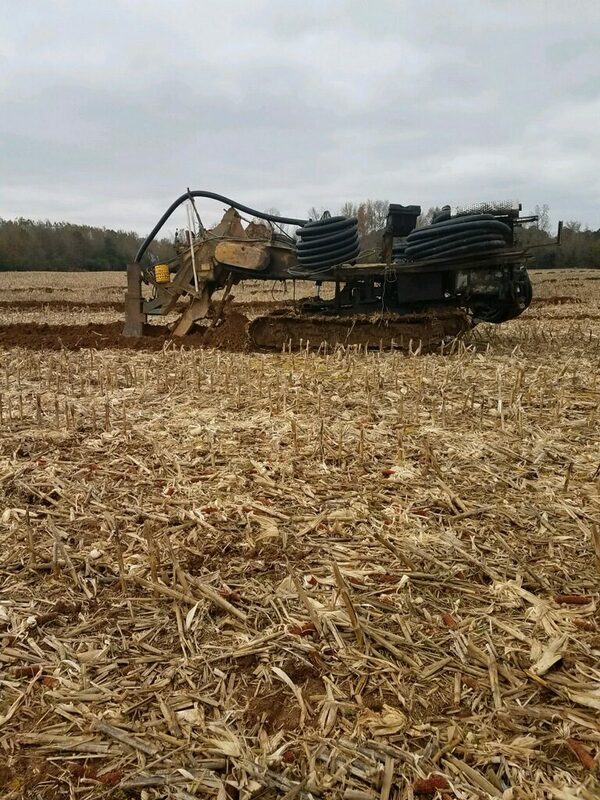 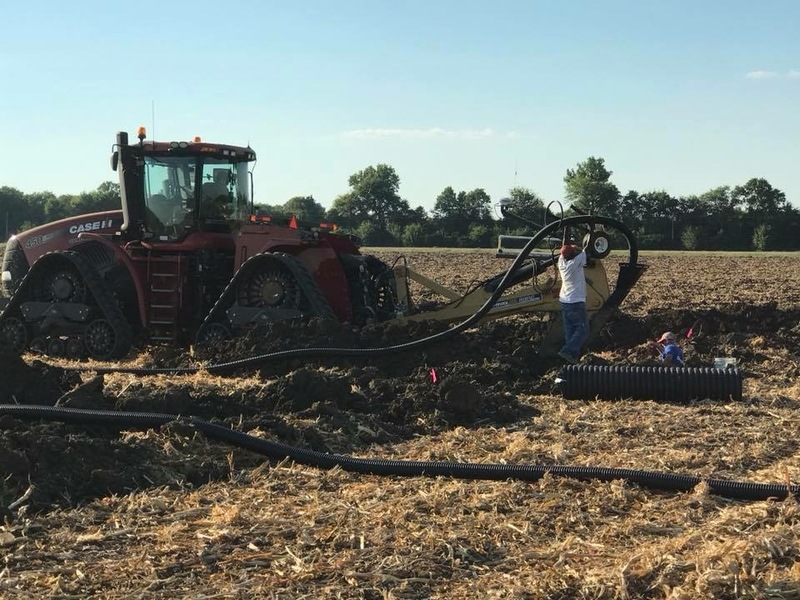 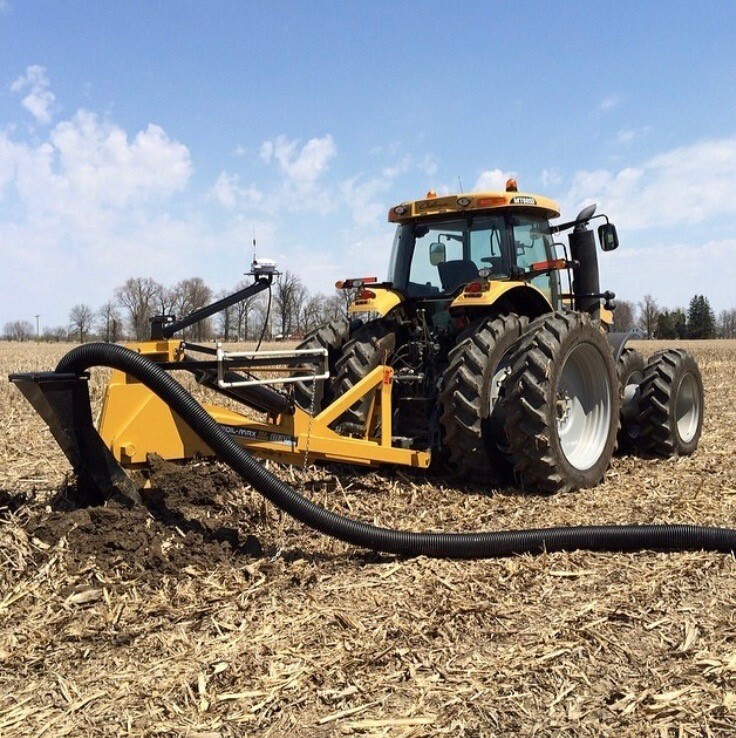 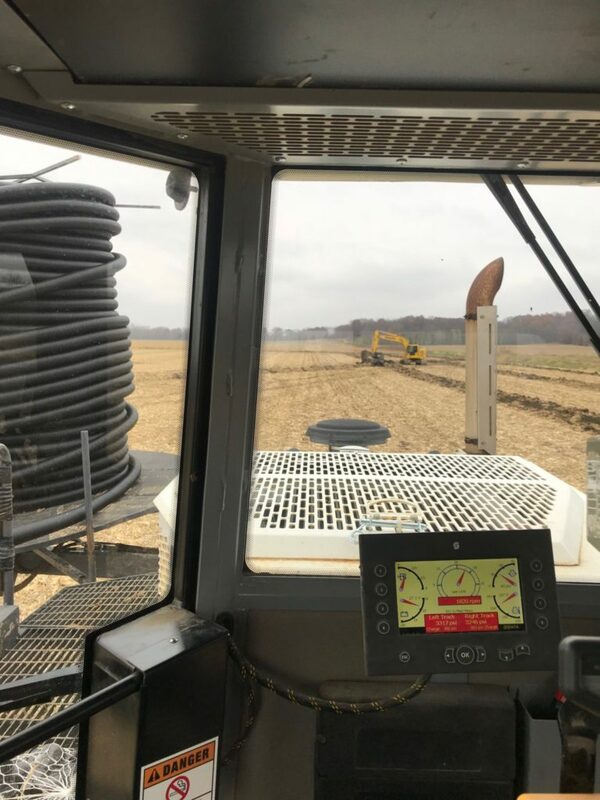 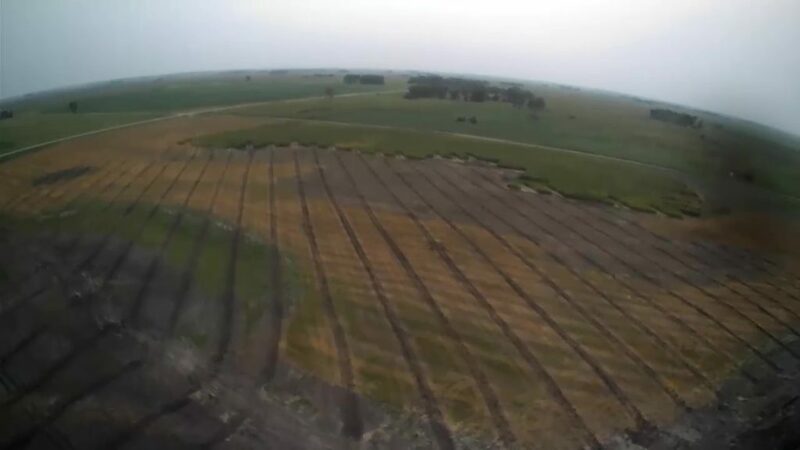 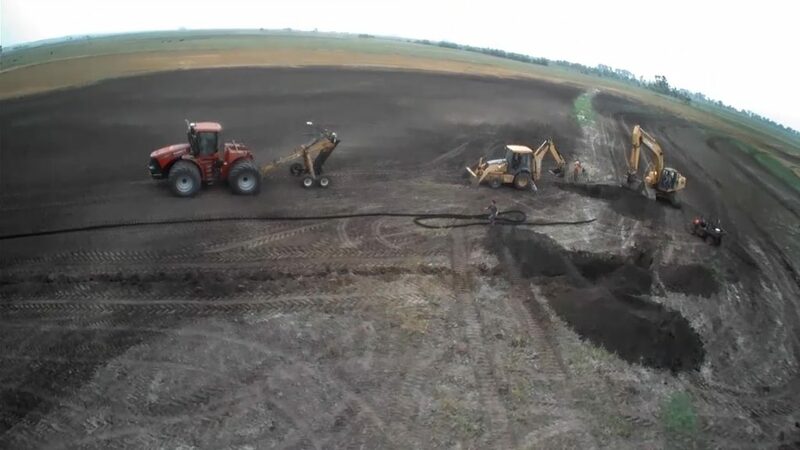 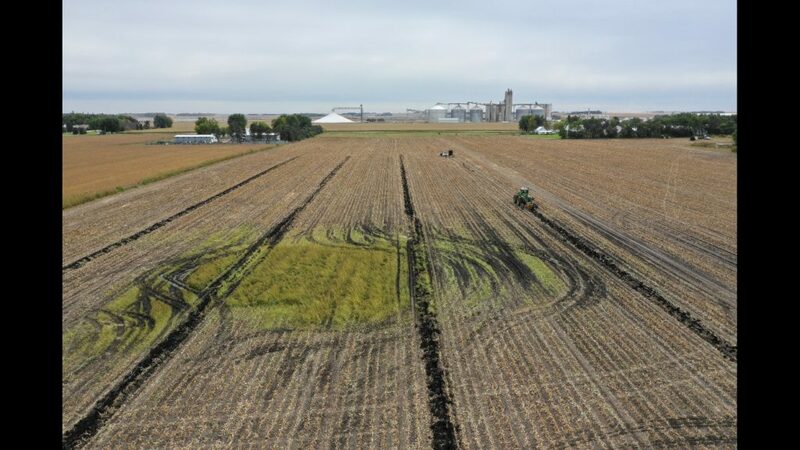 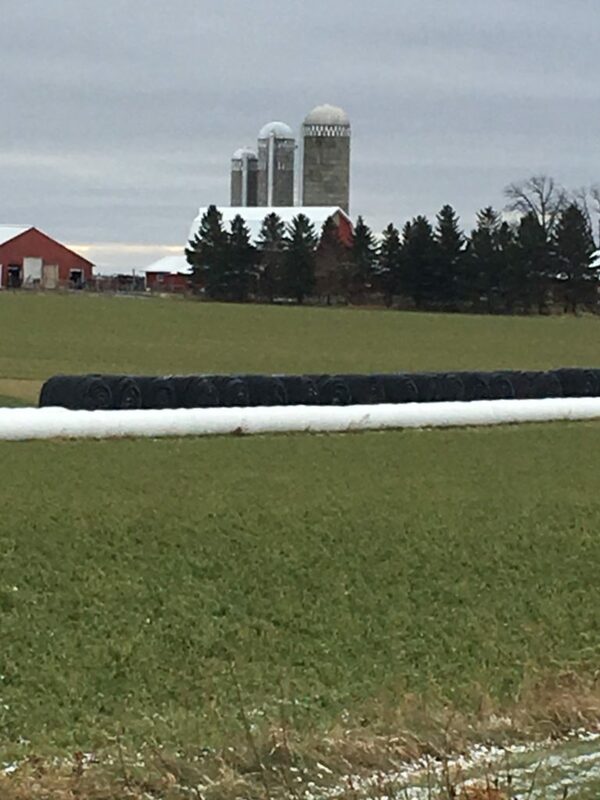 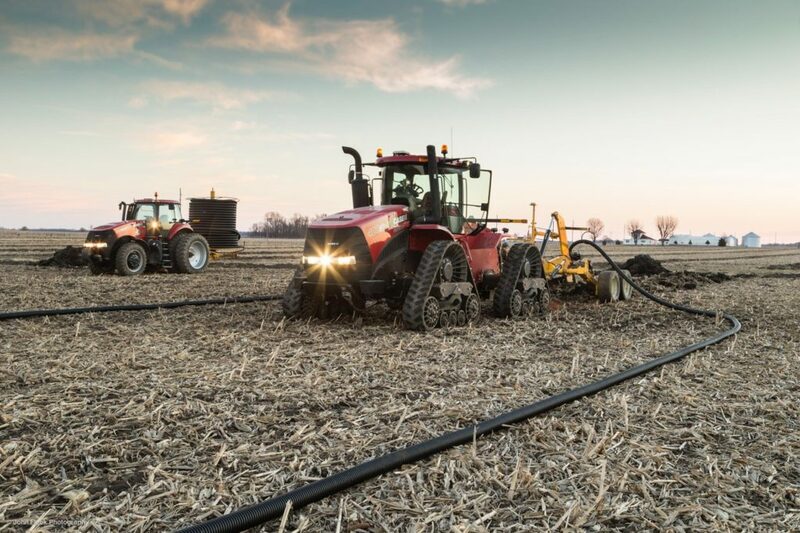 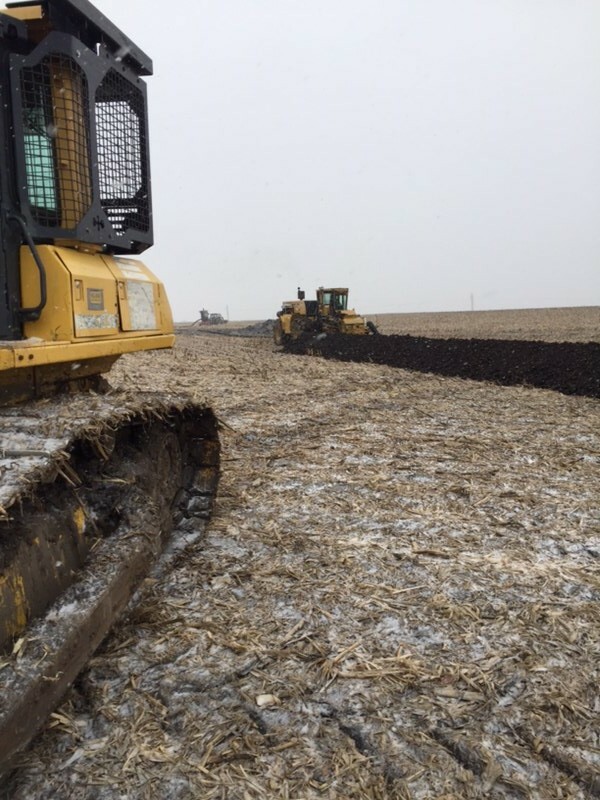 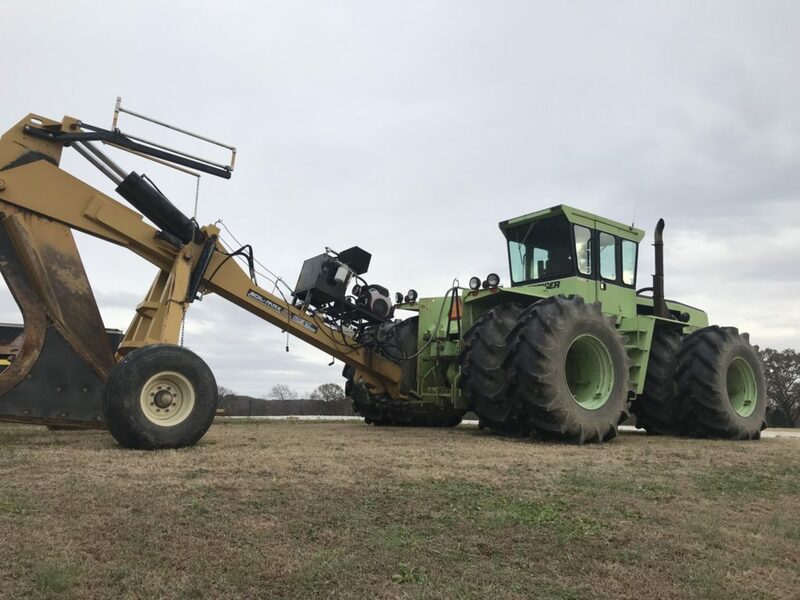 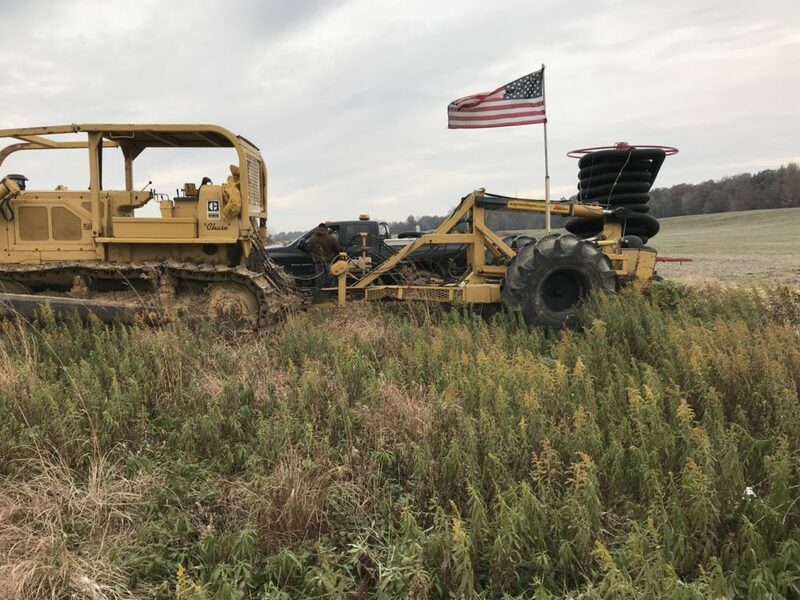 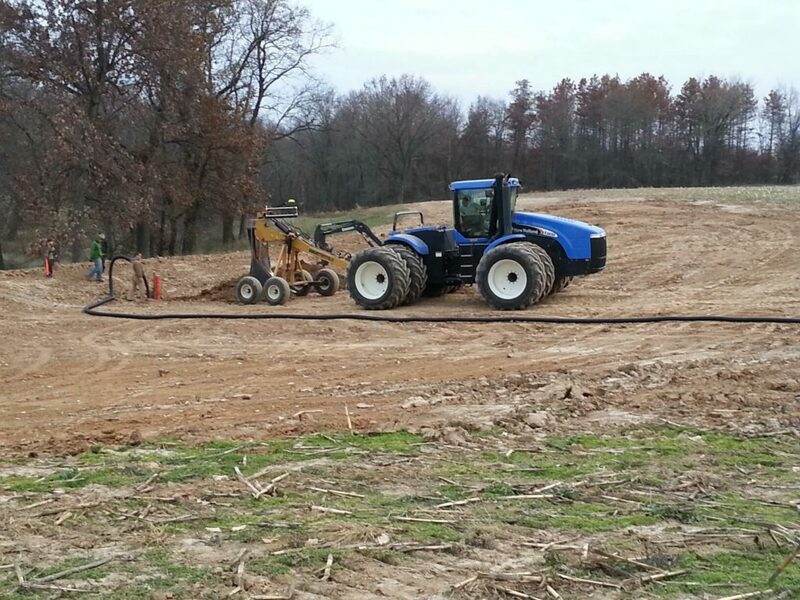 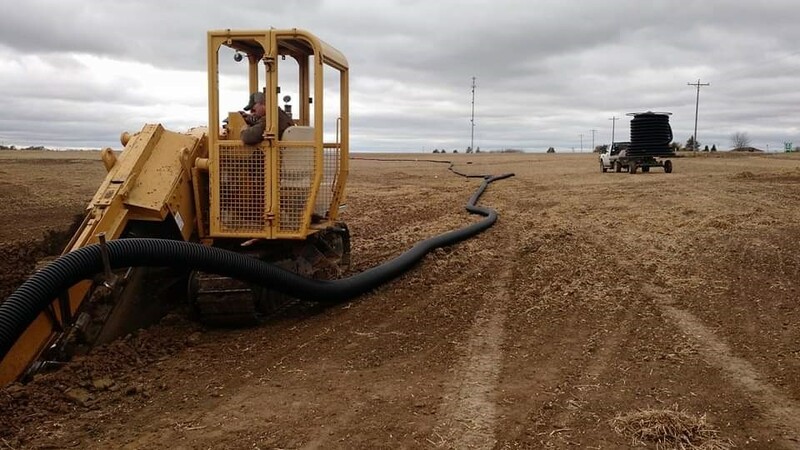 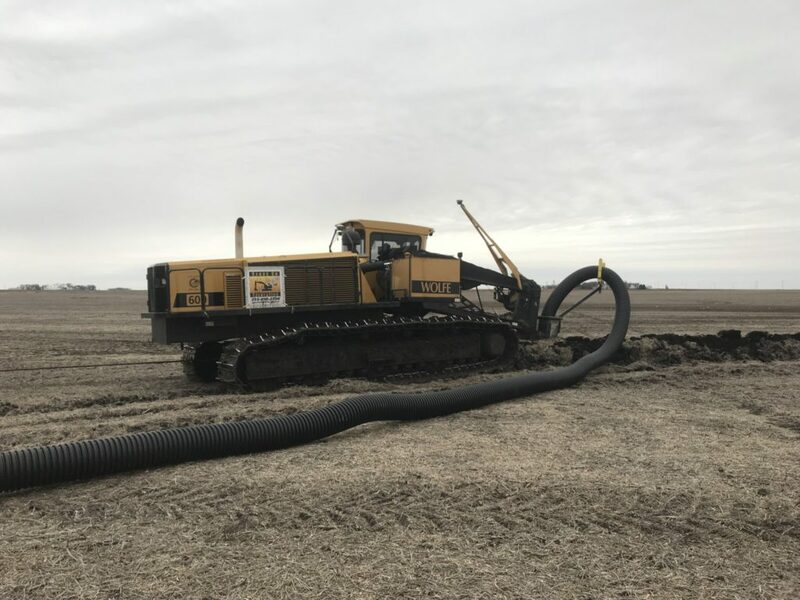 Checkout the gallery below and share your Timewell #tile19 photos with us on Facebook, Instagram and Twitter. 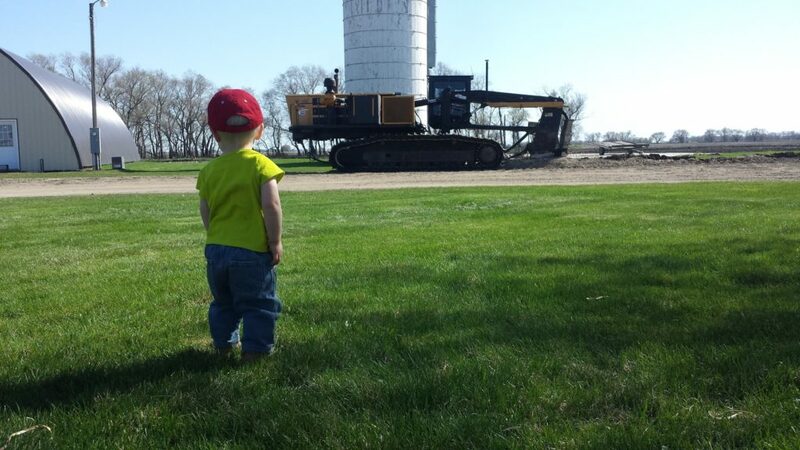 What is that machine doing in our yard. 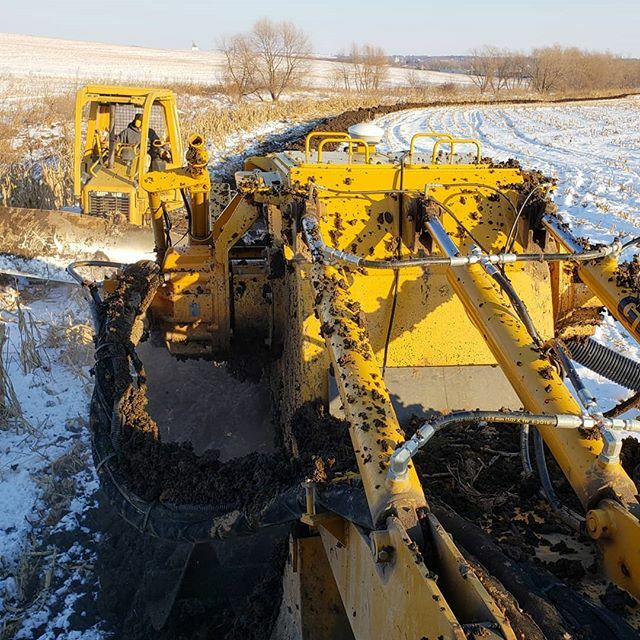 Made it through the cut, the trackhoe is sitting on the road and starting to close. 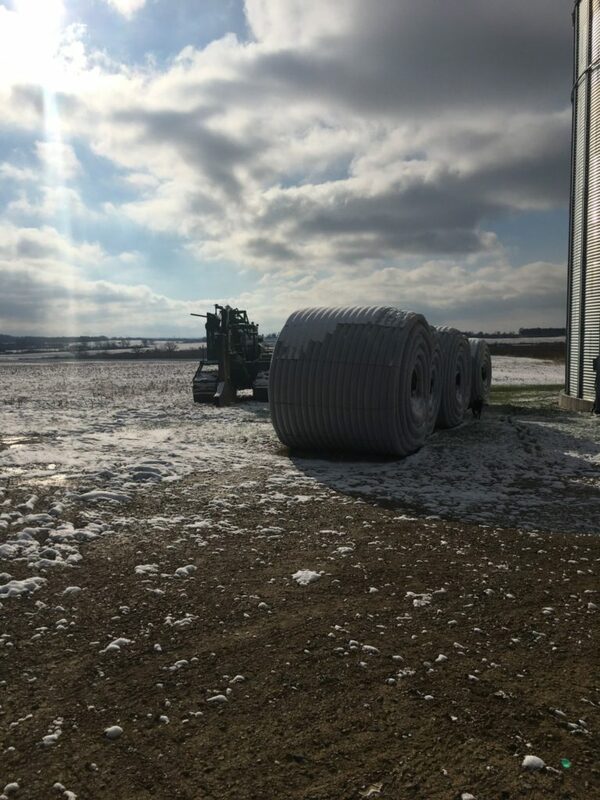 Timewell Tile lined up and ready to go!